We make it as simple as possible for you to start training with us. Regardless of your athletic experience or current fitness level, you will be provided the opportunity to learn the basic exercises, techniques, and terminology before participating in regular workouts. 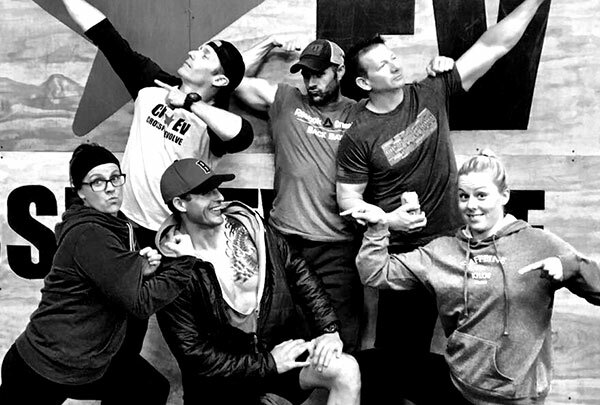 One of the most impactful factors of CrossFit Evolve is our amazing community of athletes and coaches. The camaraderie developed on the floor of the gym is hard to describe, but when you feel it you understand. Our community is the heart of Evolve. We believe that a positive vibe, welcoming climate, and having FUN are essential to your success. 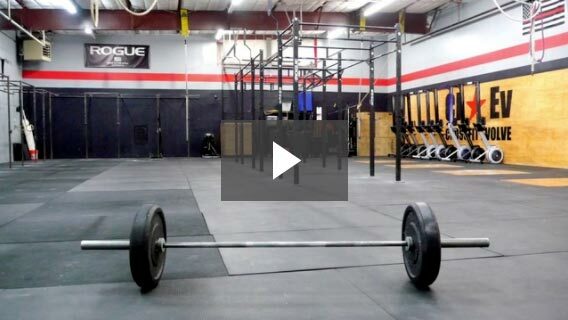 This community aspect is what differentiates CrossFit Evolve from all others. With a convenient schedule at the gym, you can plan your life your way. Straightforward and affordable pricing for every budget. Coming from another CrossFit gym? Contact us to schedule a short test-out session so we can watch you move, make sure we’re on the same page with terminology, and hear your expectations of us! This is how people start at CrossFit Evolve. 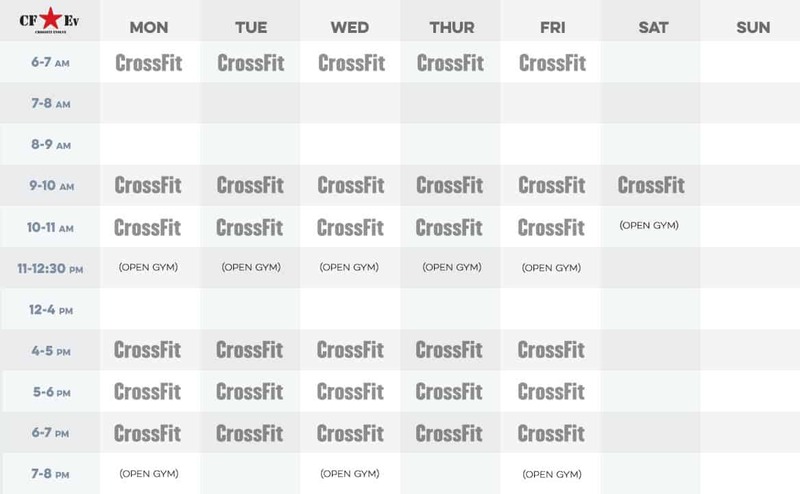 The Intros Sessions are two private sessions of 1 – 1.5 hours each with a CrossFit Evolve coach. Intro Sessions are scheduled based on your availability.This is an introductory course where you will learn the fundamental movements of CrossFit, we’ll discuss your goals and expectations, and we’ll teach you everything you need to know about working out at CrossFit Evolve. Following completion of your Intro Sessions you’ll choose one of our membership options. Don’t need an unlimited membership? No problem, we have you covered with this 8 workouts per month option. 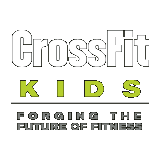 We are a CrossFit gym that has been improving peoples lives through fitness, relationships, and community since 2010. Our focus on CrossFit, which combines weightlifting, gymnastics, and high intensity cardio, produces results for all levels, from beginners to elite level athletes. Our community is the heart of Evolve. We believe that a positive vibe, welcoming climate, and FUN are essential to the success of our gym. 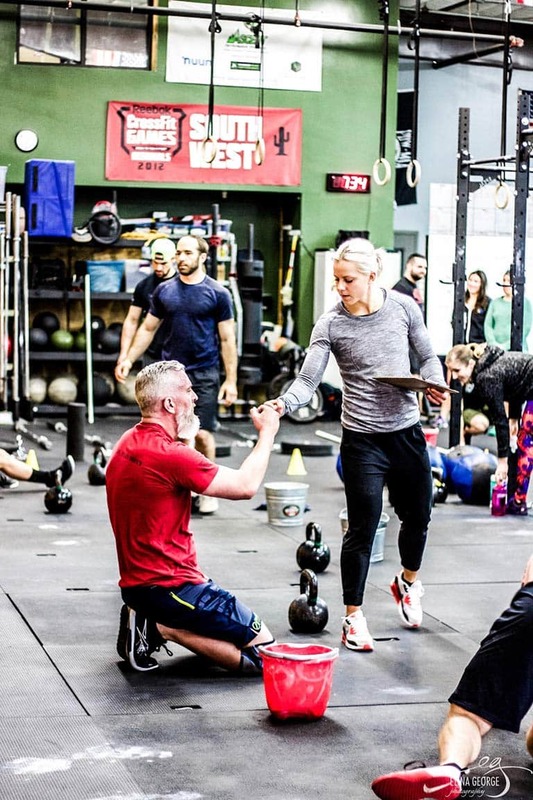 This community aspect is what differentiates CrossFit Evolve from all others. If you have a question for us, please submit a form and someone will contact your shortly. Sign up for CrossFit Evolve email news and updates. Stay up to date on our programs, news, special events, and content.